Name Of New Season Finalised. 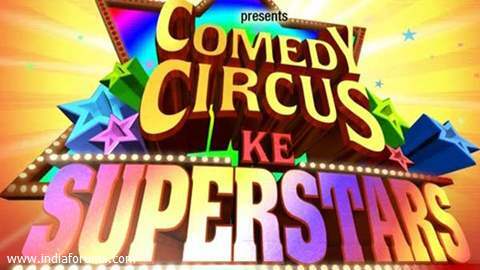 Winner of Comedy Circus Ke Superstar is? ?